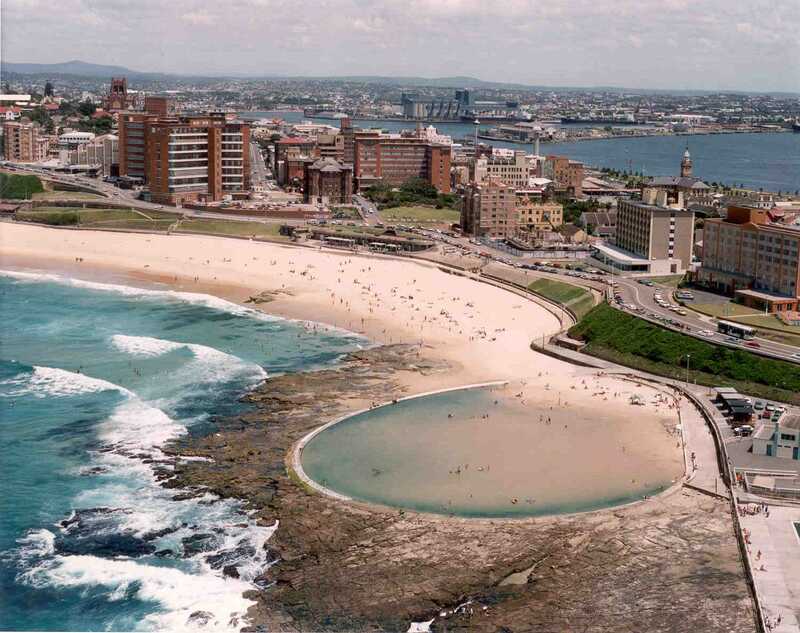 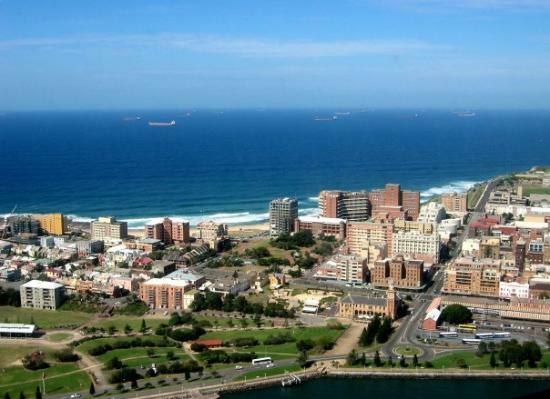 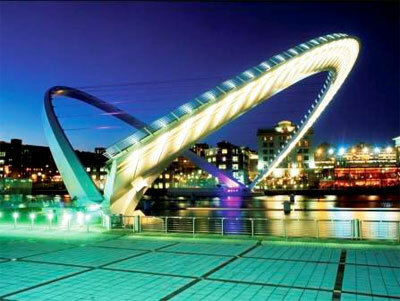 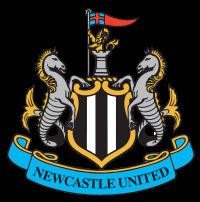 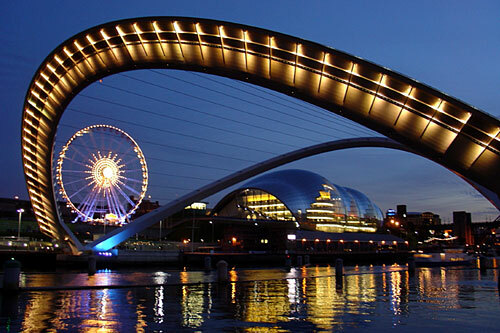 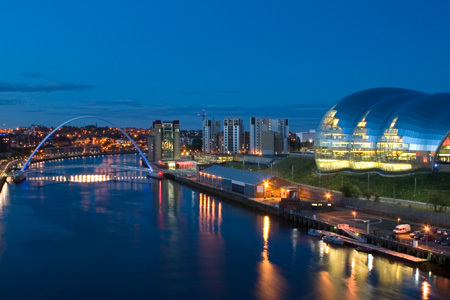 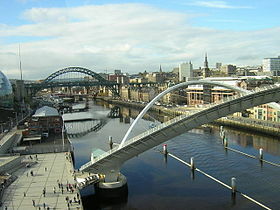 Newcastle is city of Australia (New South Wales). 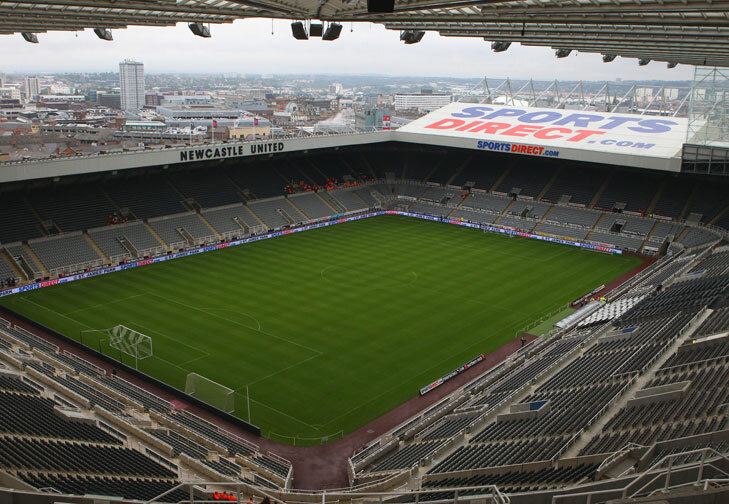 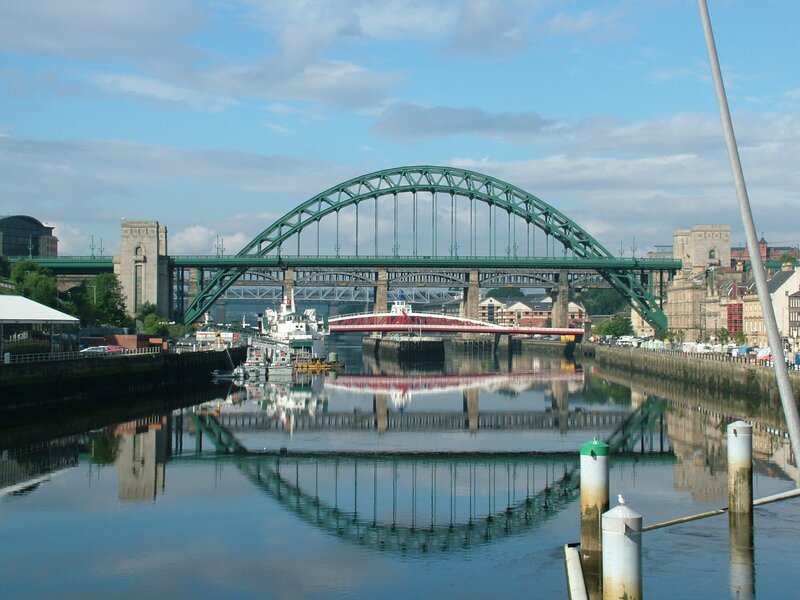 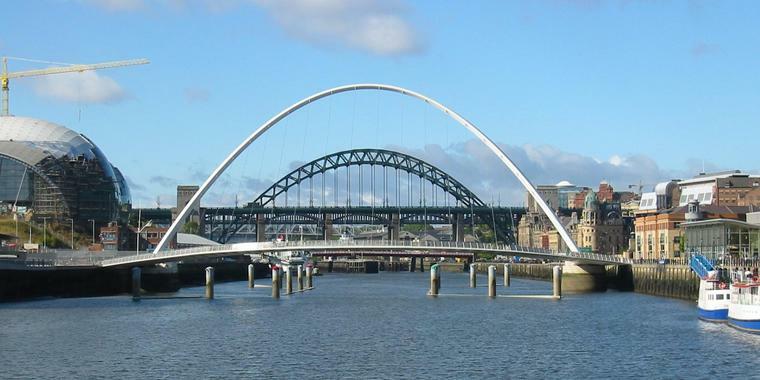 The population of Newcastle: 497,955 people. 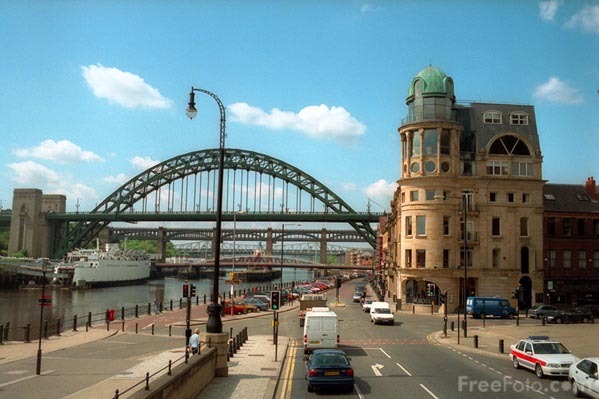 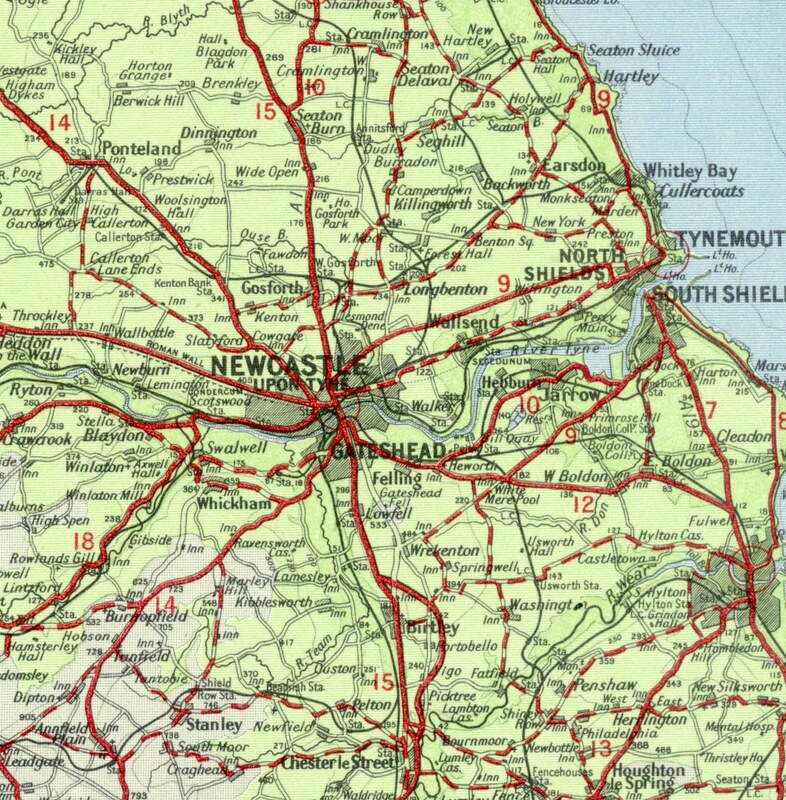 Geographic coordinates of Newcastle: -32.92715 x 151.77647.